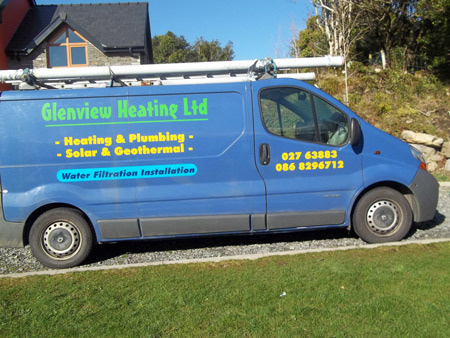 Glenview Heating Ltd is a family run business based in Glengarriff Co Cork. Our core business is the supply, service & installation of heating & plumbing systems. Glenview Heating, a leader in Renewable Energy solutions, offers innovative, cost effective and reliable heating solutions since 1999 for any domestic, commercial or industrial project � new build or retrofit. Glenview Heating is one of the only all in one provides of water from well to house and sewerage treatment. Thereby dramatically reducing the number of middle men in any one job. Whatever your heating and water requirements, Glenview Heating is able to provide the best possible solution available. We are proud to offer a superb system design facility tailored for every specific project in order to assist our clients with every aspect of system suitability. We aim to design the best system for any project within budget and delivered on time. Every job is considered equal whether it is a new build or renovation of an existing bathroom. No job is considered too big or too small and travelling to all parts of Ireland is considered a bonus. Glenview Heating and Plumbing will provide help when you need it. If you have emergency plumbing problems don't hesitate to contact us. 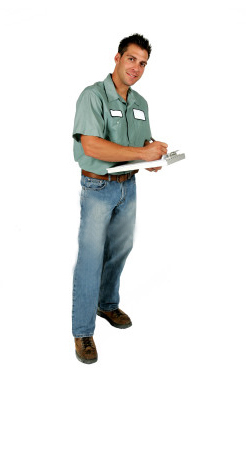 We will dispatch our experienced plumbers to be with you as soon as possible. Glenview Heating and Plumbing provide a full range of services for all your plumbing need.